Shipping to over 75 countries worldwide. 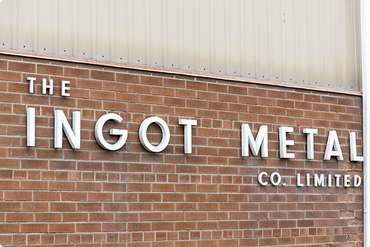 Ingot Metal has been a manufacturer of brass and bronze ingots for over 70 years. 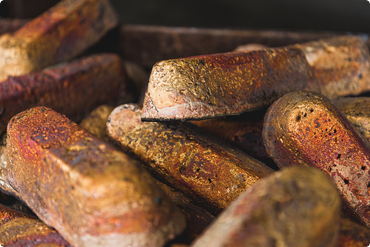 Our passion for producing the highest quality ingots in the world is only surpassed by our passion for exceptional customer service. Ingot Metal produces over 200 different alloys to ASTM and CDA specifications. 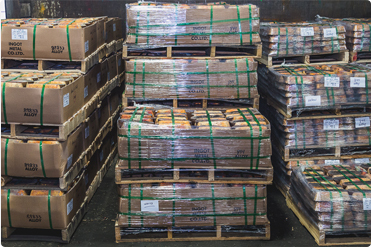 We have the capacity to produce 6 million pounds a month to ensure on time delivery and customer satisfaction. 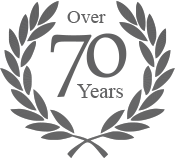 © 2018 Ingot Metal Co. Ltd.